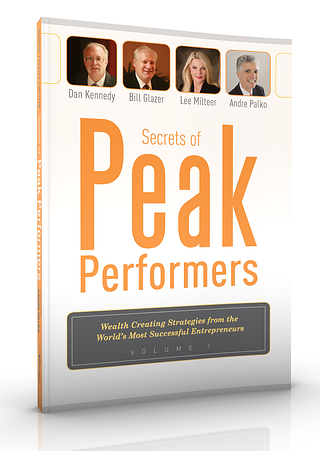 Secrets of Peak Performers shares vital work-smart strategies from successful entrepreneurs in over 25 industries. To order your copy, go here for the order form. We'll ship your book within 24 hours or the next business day if it's a weekend or holiday.